Due to government postal regulations, postcards were a long time in developing. Prior to postcards came the lithograph print, woodcuts and broadsides. The direct ancestor seems to be the envelopes printed with pictures on them. These first envelopes were produced by D. William Mulready, E.R.W. Hume, Dickey Doyle, and James Valentine. The envelopes were often printed with pictures of comics, Valentines and music. Thousands of patriotic pictures appeared on U.S. envelopes during the Civil War period of 1861-1865, these are now known as Patriotic Covers. The first postal type card in this country was a privately printed card copyrighted in 1861 by J.P. Carlton. This copyright was later transferred to H.L. Lipman. 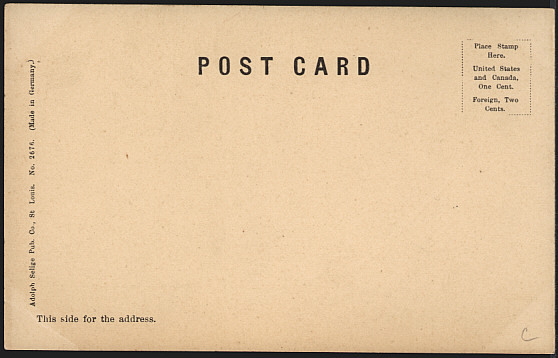 The "Lipman Postal Cards", as we now call them, were on sale until replaced in 1873 by the U.S. Government Postals. The first postal card was suggested by Dr. Emanuel Herrmann, in 1869, and was accepted by the Hungarian government in the same year. The first regularly printed card appeared in 1870, a historical card, produced in connection with the Franco-German War. The first advertising card appeared in 1872 in Great Britain. The first German card appeared in 1874. Cards showing the Eiffel Tower in 1889 & 1890 gave impetus to the postcard heyday a decade later. A Heligoland card of 1889 is considered the first multi-colored card ever printed. In this country, the earliest known exposition card appeared in 1873, showing the main building of the Inter-State Industrial Exposition in Chicago. 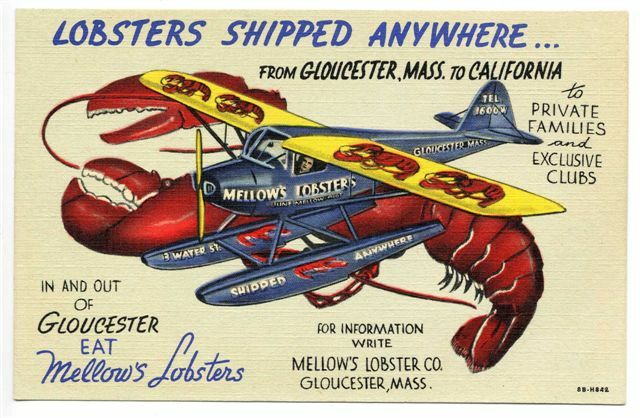 This card, as well as other early advertising cards, usually bearing vignette designs were not originally intended for souvenirs. 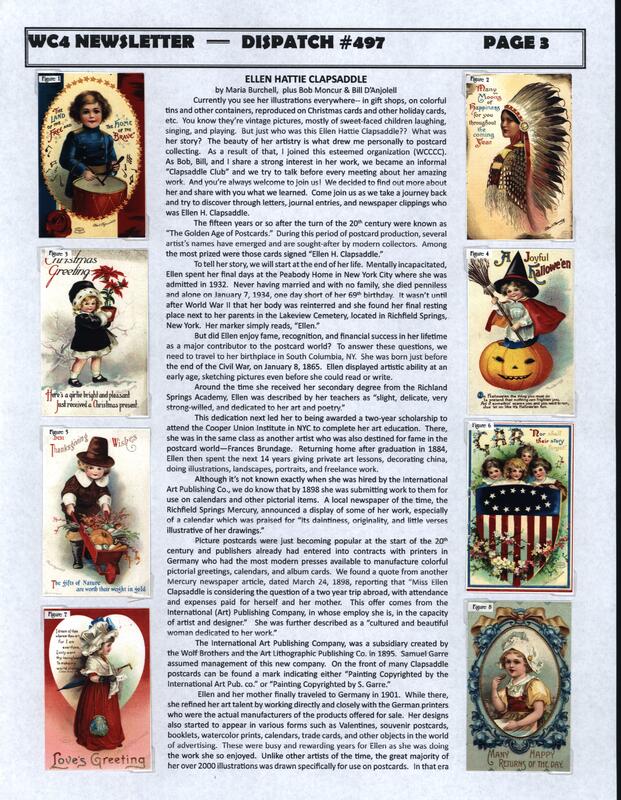 Thus the first card printed with the intention for use as a souvenir were the cards placed on sale in 1893 at the Columbian Exposition in Chicago. During this period all privately printed cards required the regular two cent letter rate postage, the new government printed Postals required only one cent. 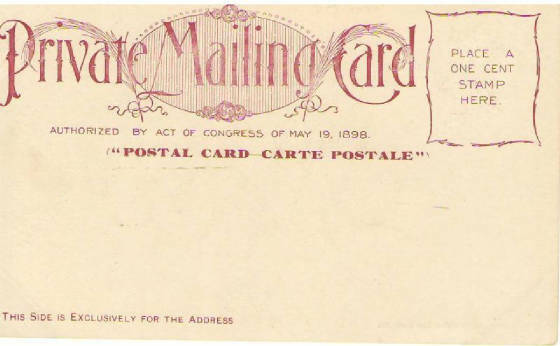 Starting in 1898, American publishers were allowed to print and sell cards bearing the inscription, “Private Mailing Card, Authorized by Act of Congress on May 19, 1898”. These private mailing cards were to be posted with one cent stamps (the same rate as government postals). This was perhaps the most significant event to enhance the use of private postals. 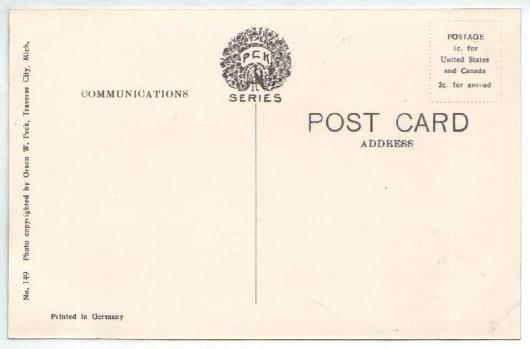 As with government postals and previous pioneer cards, writing was still reserved for the front (picture side) of the cards only. 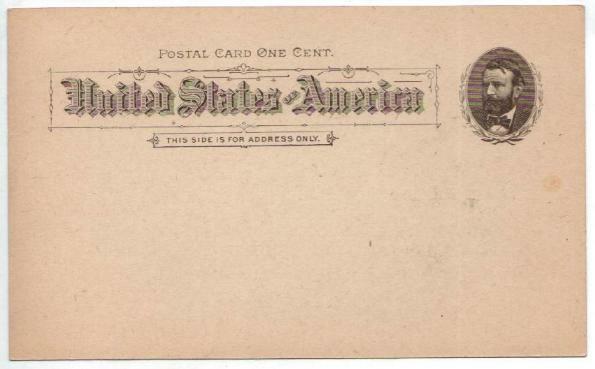 In 1901, the U.S. Government granted the use of the words "Post Card" to be printed on the undivided back of privately printed cards and allowed publishers to drop the authorization inscription previously required. As in earlier eras, writing was still limited to the front. However, during this time, other countries began to permit the use of a divided back. This enabled the front to be used exclusively for the design, while the back was divided so that the left side was for writing messages and the right side for the address. England was the first to permit the divided back in 1902, France followed in 1904, Germany in 1905 and finally the U.S. in 1907. 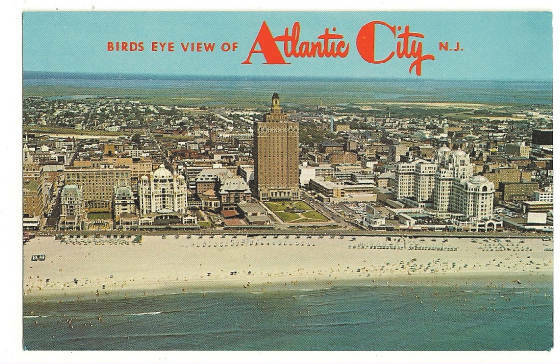 These changes ushered in the "Golden Age" of postcards as millions were sold and used. By this period, divided backs were almost universal, except in a few monopolistic governments. 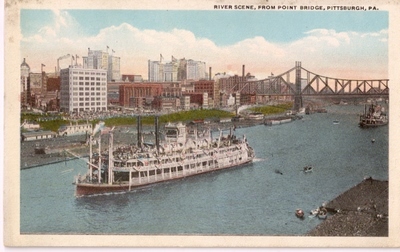 Previous to and during this period, a majority of U.S. postcards were printed in Europe, especially in Germany whose printing methods were regarded as the best in the world. However the trying years of this period, the rising import tariffs and the threats of war, caused a swift decline in the cards imported. Thus the political strains of the day brought about the end of the "Golden Age". 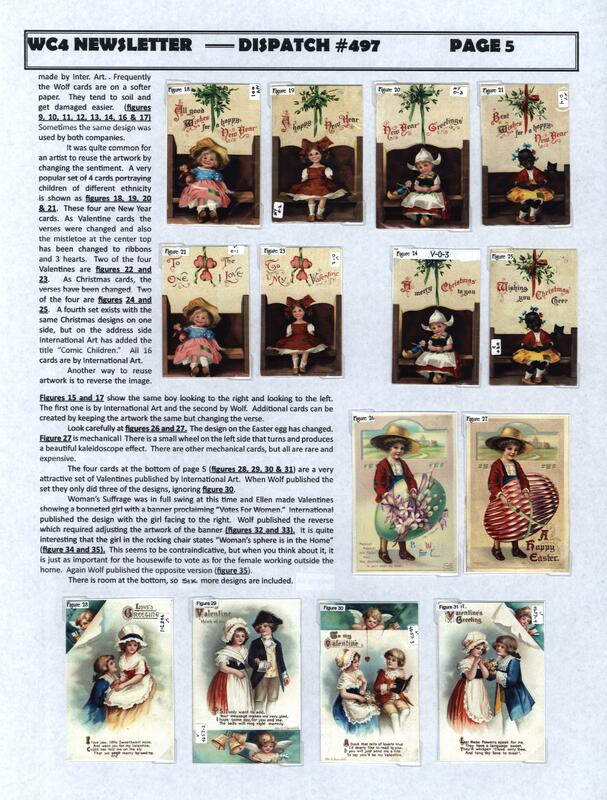 During this period, American technology advanced allowing us to produce quality cards, although we often produced inferior ones in order to compete in the saturated market place. Public appeal changed and greeting card publication declined. However the view card market remained strong. The cards of this era were usually printed with white borders around the picture, thus the term “white border cards”. Changing technology now enabled publishers to print cards on a linen type paper stock with very bright and vivid colors. 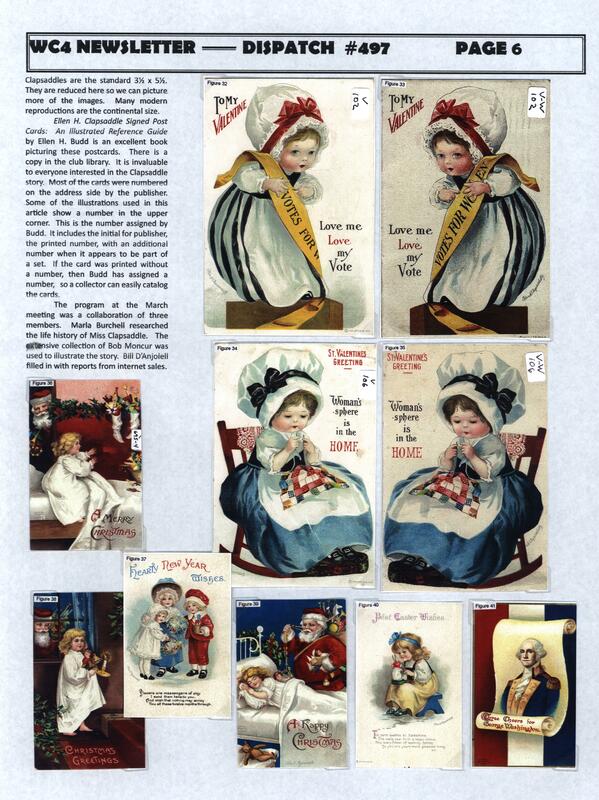 View and comic cards were the most often published. Sets and series were few and far between and the greeting card was almost exclusively replaced with the new French-fold cards. Among the best cards of this era are the political humor cards of World War II. The Union Oil Series began in 1939, launching the new era of photochrome cards. Photochromes are commonly called “ modern chromes” and are still the most popular cards today. Since the earlier days of fine printing craftsmanship, these are the best reproductions to come along in years. 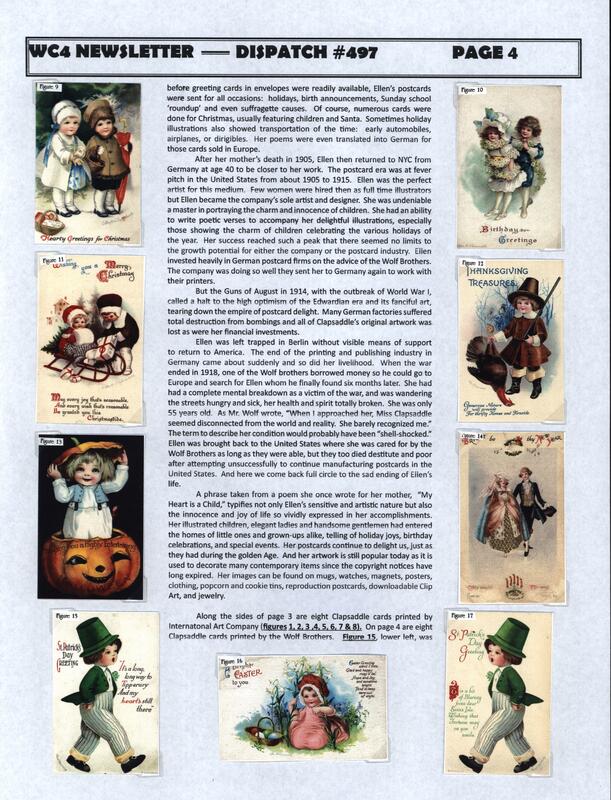 Collectors are expressing interest in these cards. Also despite the increase in postal rates for postcards from one cent to the current twenty-eight cents, postcard popularity continues to rise. Even the greeting post card is making a big return, though usually seen as reproductions of old cards, more and more new original art is being produced.